Line Corporation is a Japanese Internet firm and the operator of the country’s most popular messaging app. 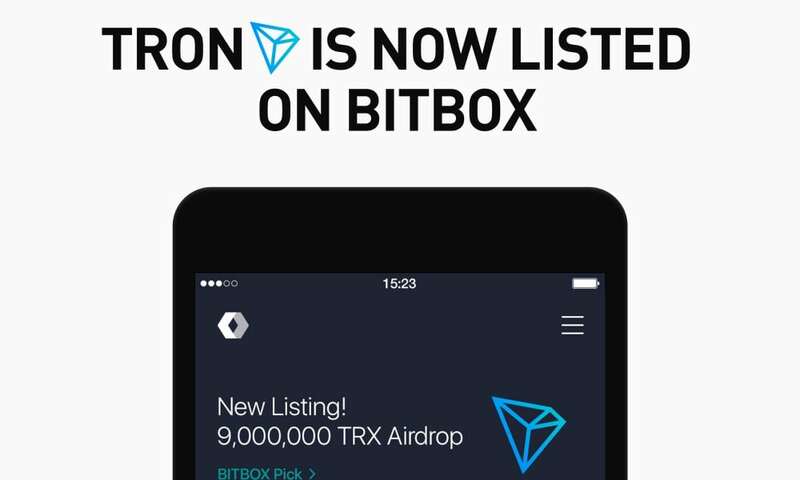 The platform just added Tron (TRX) to its crypto exchange platform Bitbox. 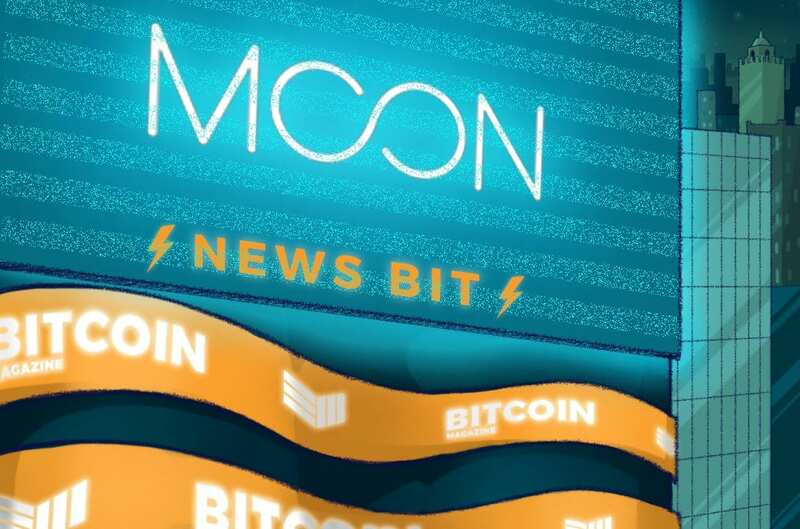 Tron is the first crypto-token that managed to pass the review process by the Bitcoin open-listing committee and joined other cryptos which were already listed on the platform including Bitcoin, Ethereum, Ripple, Litecoin, and Stellar. 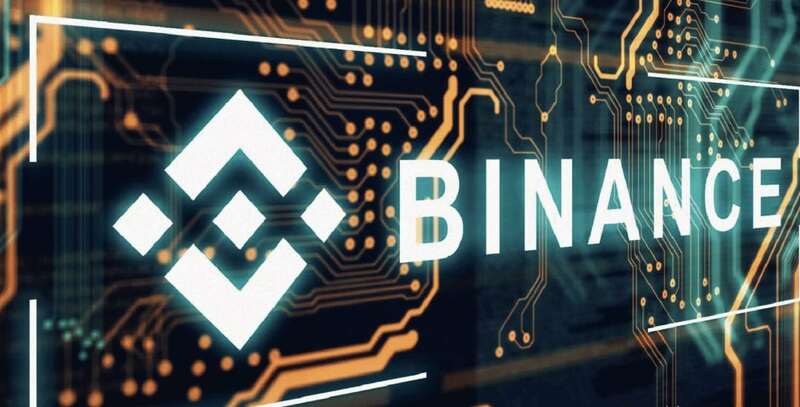 Bitbox already said that it was focusing on expanding the range of options that are available for customers. 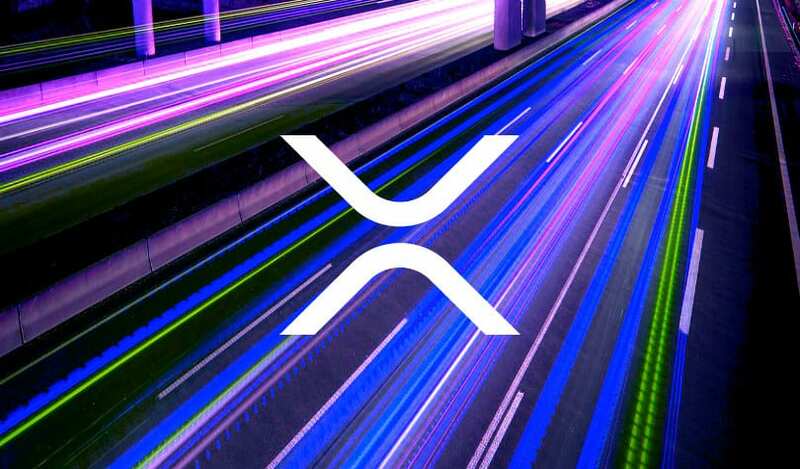 Now, the platform is accepting applications from other crypto-tokens that are willing to join in and that are also prepared to undergo a thorough evaluation process. 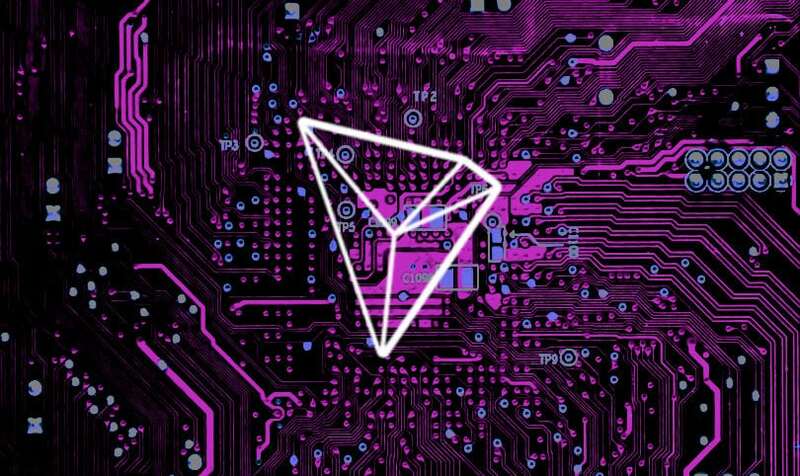 Tron is currently building the infrastructure for a decentralized Internet after the significant acquisition of BitTorrent. 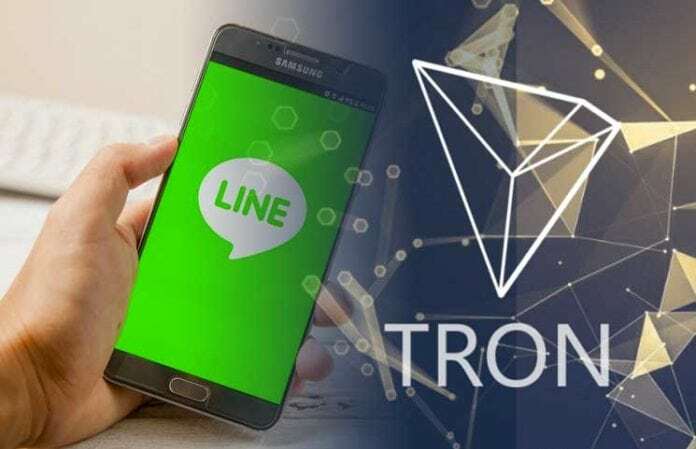 “Tron has a solid tech platform, especially now it has joined forces with BitTorrent,” said Youngsu Ko, CEO of Line Tech Plus, Line’s Singapore-based subsidiary that operates Bitbox. 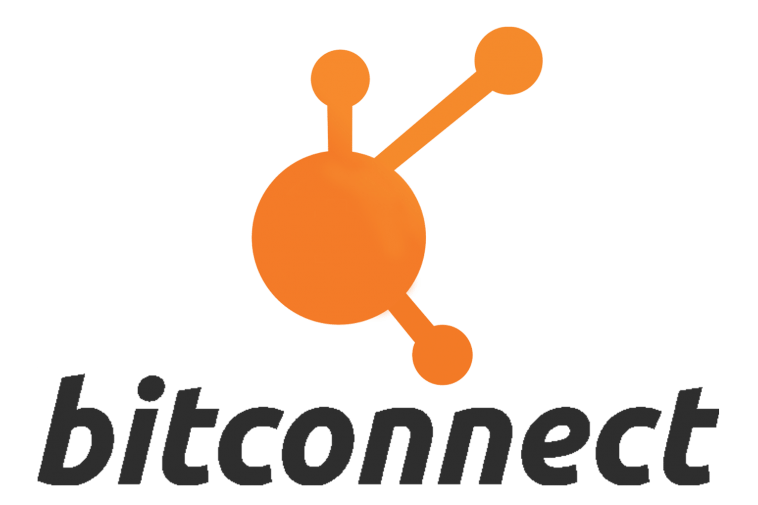 Line also announced the launch of a $10 million token venture fund called Unblock Ventures. 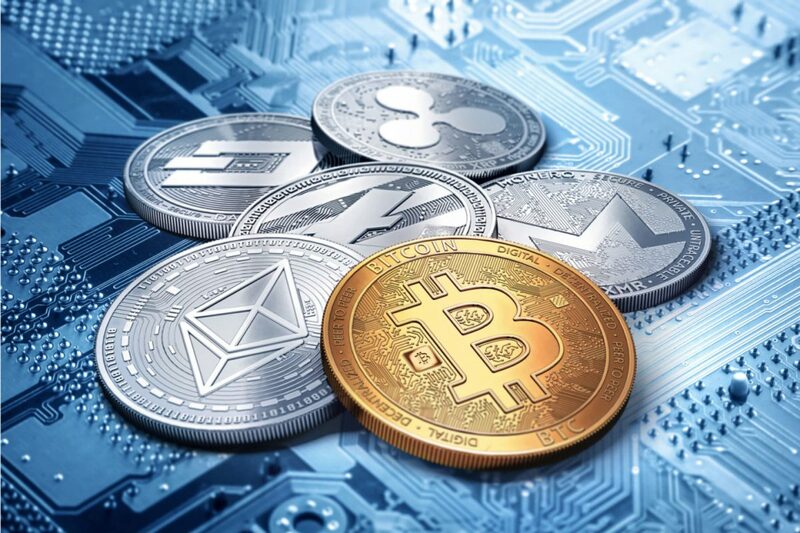 This fund will be focusi9ng on token investments, and it will expand in the future. For the moment the initial commitment was made by LVC Corporation which is another Line group company. 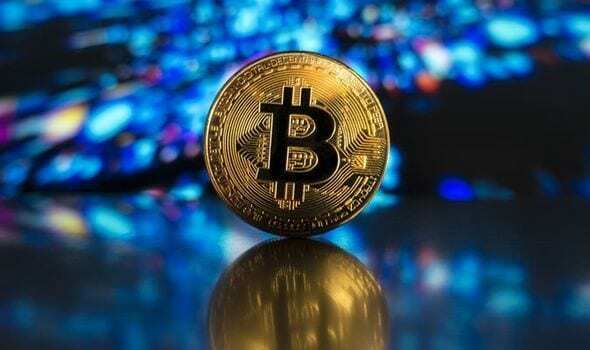 By launching this new corporate token fund, Line said that it aims to boost the development and adoption of crypto and blockchain tech. Line also unveiled its plans to get into the finetech business earlier this year. 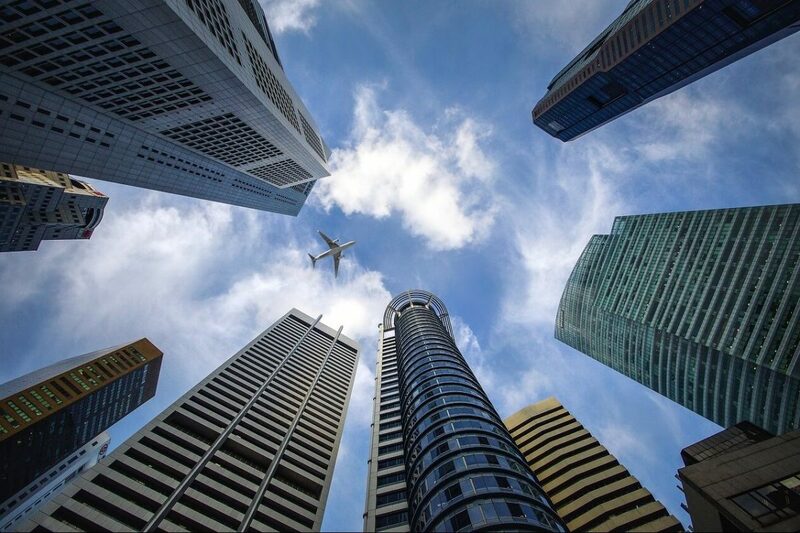 The firm established a brand new company Line Financial Corporation, in order to reinforce its position in financial services. 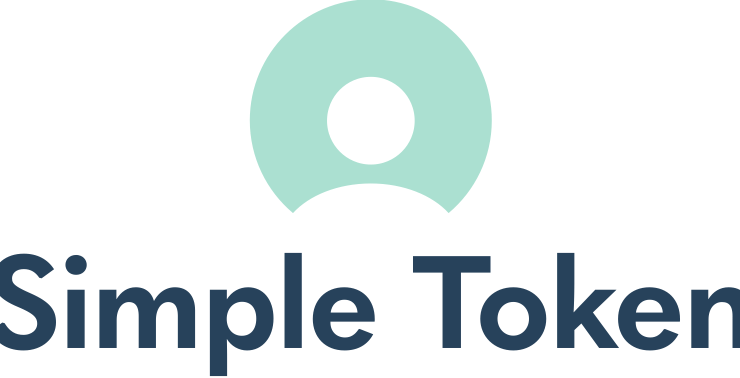 This new company has as primary target creating and providing a variety of financial services that tackle crypto, lending and insurance, all from the Line messaging app. 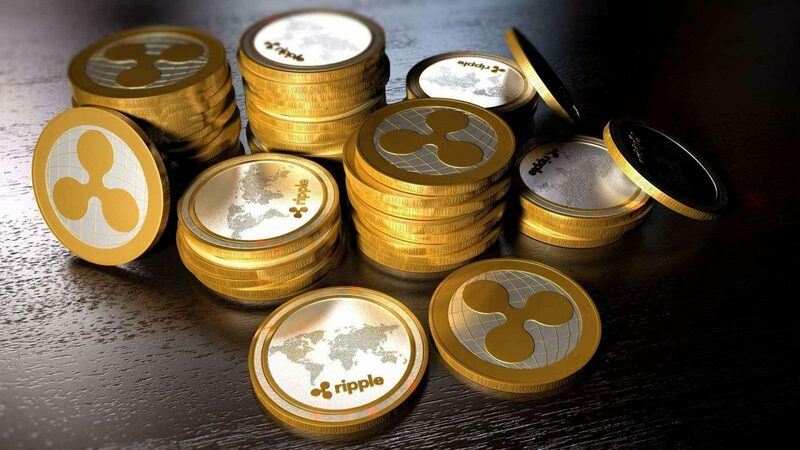 The company is also considering more applications of blockchain technology in countries with the underdeveloped financial infrastructure to enable services that include paying utility bills via mobile phone. An experienced finance writer for more than 10 years, active industry watcher, and gadget enthusiast.